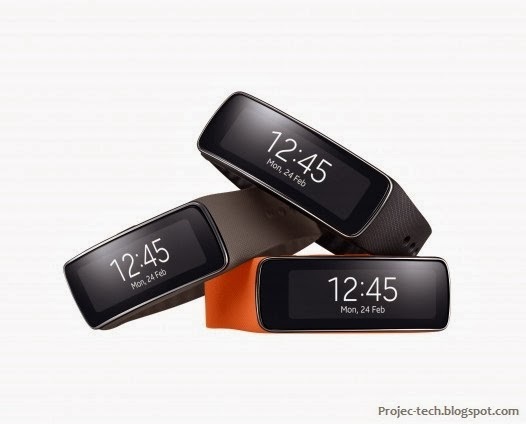 Today Samsung announced a new addition to the Gear family called Fit. 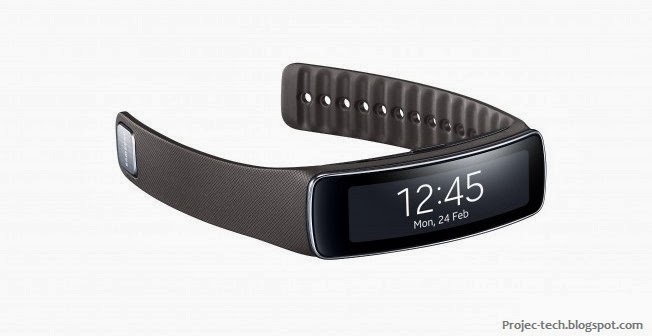 The Fit is aimed towards fitness enthusiasts and is a wristband with a 1.84” curved Super AMOLED display. It has 432 x 128 pixels resolution and alerts you of incoming notifications. The Gear Fit supports SMS, calls, emails and app notifications. 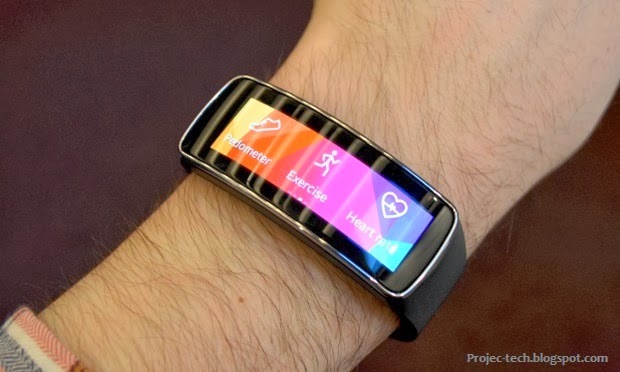 It weighs just 27 grams and runs Samsung's Tizen OS and features a heartbeat sensor on its down-facing side. In addition to measuring your heartbeat it can also measure how many steps you've made, thanks to the built in pedometer. Also the new Gear Fit is IP67 certified, Dust and Water Resistant, and it's battery can hold up to 3 days.